A colorful match 3 adventure! The valley used to be filled with flower fairies, but now all have disappeared except one. 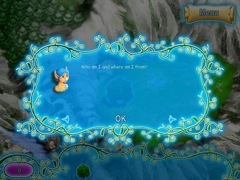 Travel with her as she tries to earn her wings and discover a way to save the fairies and her home. 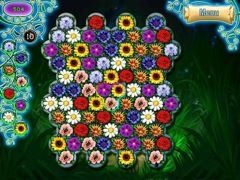 Enjoy a variety of Match 3 puzzles and colorful mini-games. 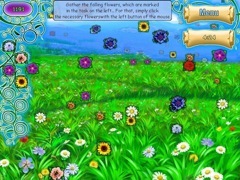 Arrange bouquets for special orders and free fairies trapped underneath flowers. The survival of the valley depends upon you!